The Realme 3 breaks another record, selling 500 units in just 18 minutes during the Shopee 4.4 Midnight Summer Bazaar. This isn’t the first time the Realme 3 set a milestone. Last March 26, the 3GB + 32GB variant went on sale and sold out during that time. The handset attracted so much attention thanks to the value it brings relative to its price. 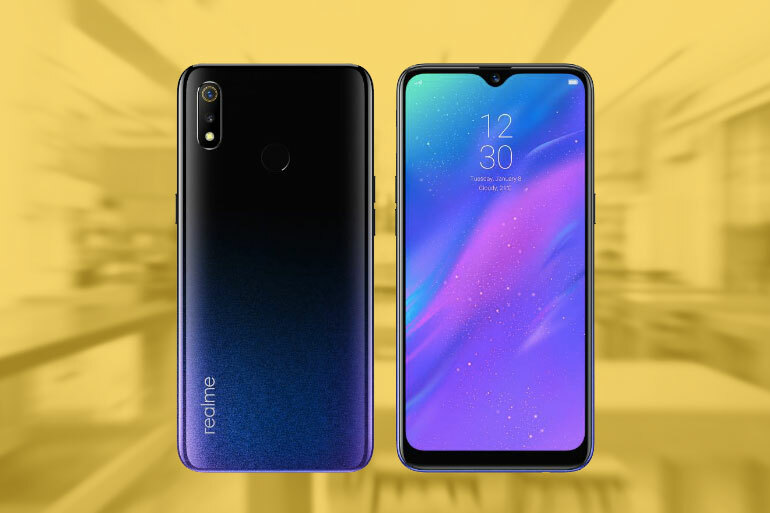 Realme is still accepting pre-orders in retail stores nationwide. The Realme 3 3GB + 32GB is priced at PHP 6,990, the 3GB + 64GB at PHP 7,990, and the 4GB + 64GB at PHP 9,990. A minimum PHP 500 deposit is required. Claiming starts on April 6 for the 4GB + 64GB variant and on April 13 for the 3GB + 64GB variant. On April 6, those who have pre-ordered the Realme 3 will get even more value. The first 30 pre-order buyers to present their official receipt and handset at the following kiosks will get a free Realme Buds: SM North EDSA, SM Mall of Asia, SM Southmall, SM Angono, SM Pampanga, and SM Naga. The Realme 3 comes with a 6.22-inch 19:9 display with a dewdrop notch, an octa-core MediaTek Helio P60 chipset, 3/4GB RAM, 32/64GB storage, and a 4,230mAh battery. It boasts dual 13MP + 2MP cameras and a 13MP selfie shooter.